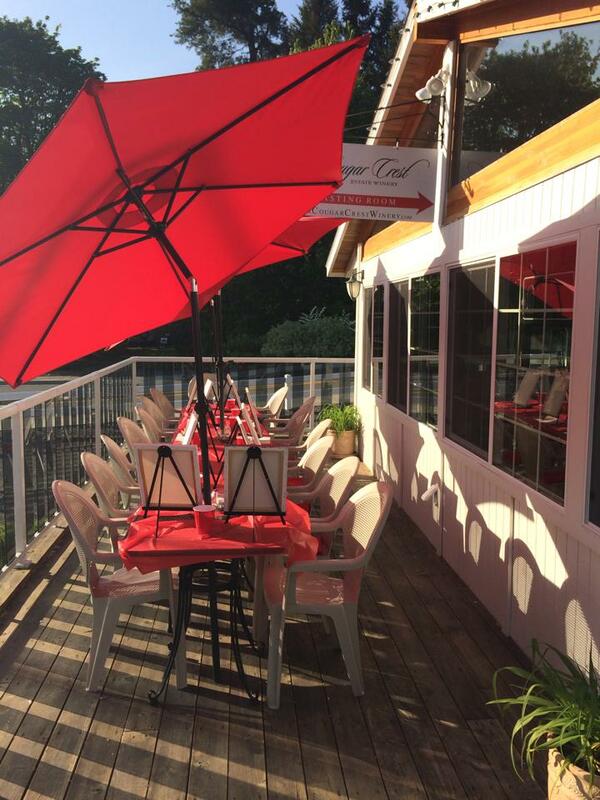 Corks and Canvas event on our patio! 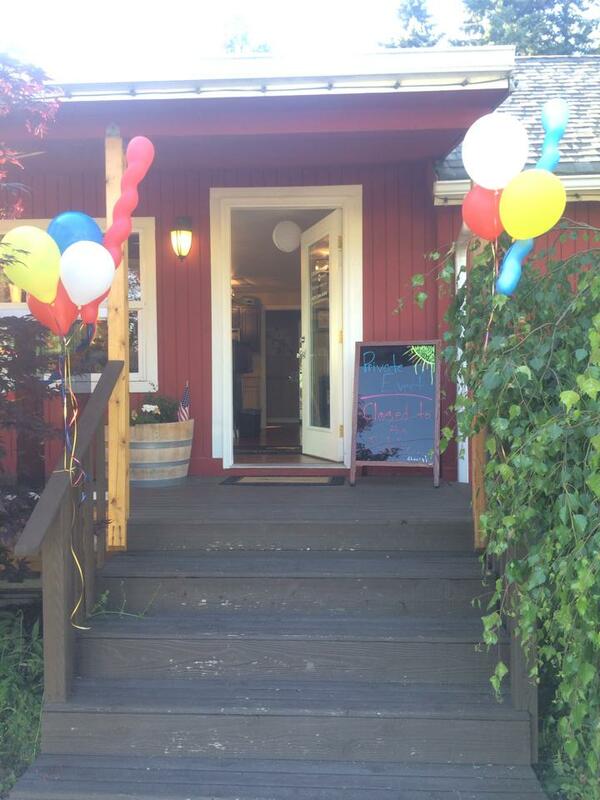 Our Woodinville tasting room is proud to welcome Elki product into our tasting room! 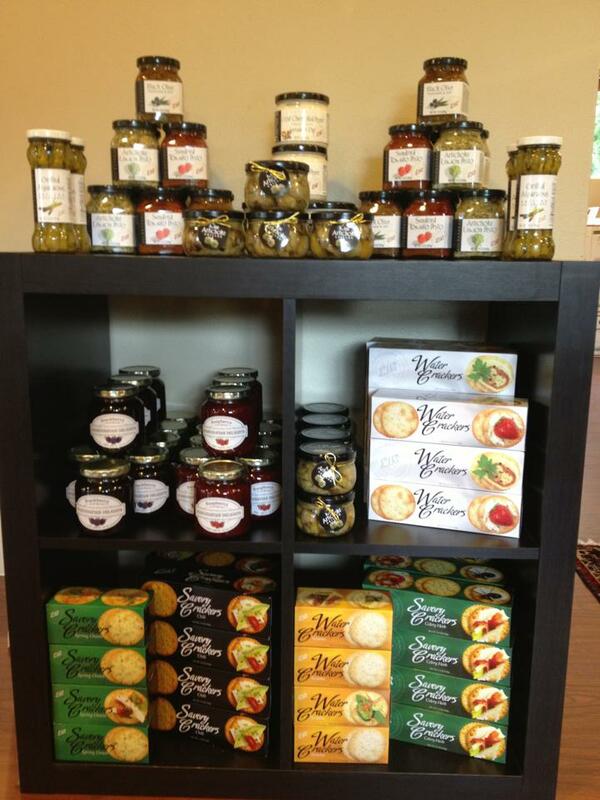 Come get some tapenade or pesto with delicious crackers to enjoy on our patio! Don't forget a fabulous wine to pair it with! 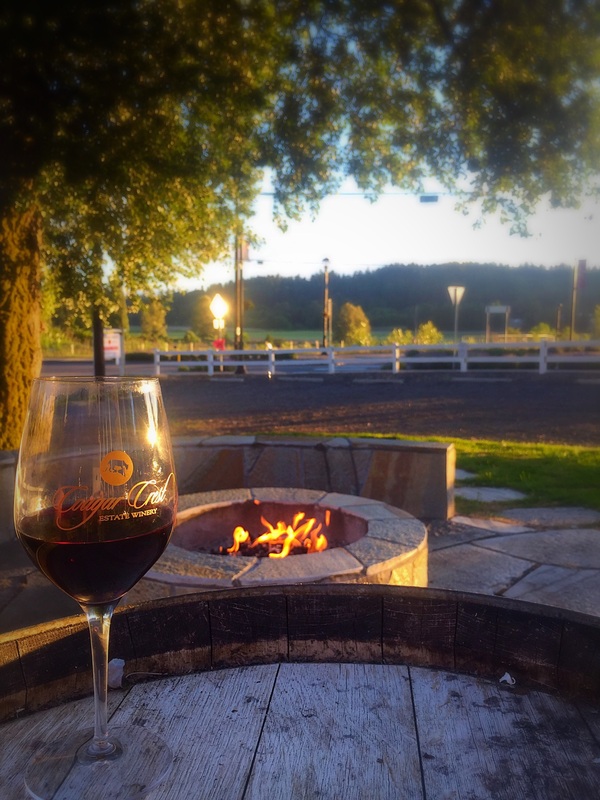 Many fun events are held at the Woodinville tasting room. 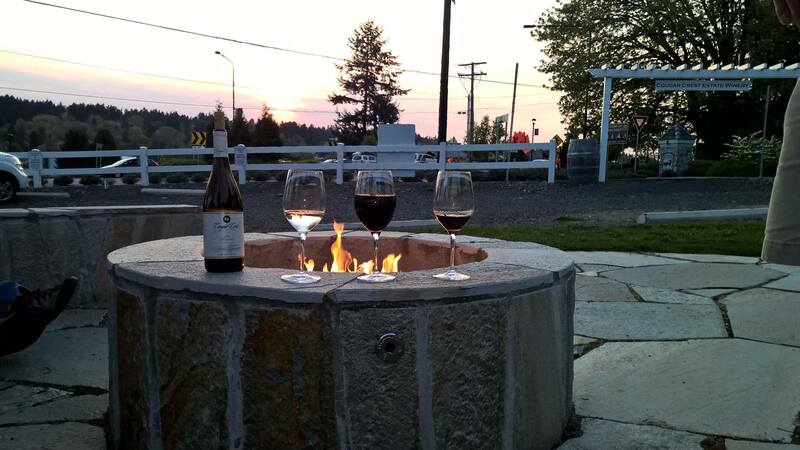 Enjoy a wonderful glass of wine by the fire pit. 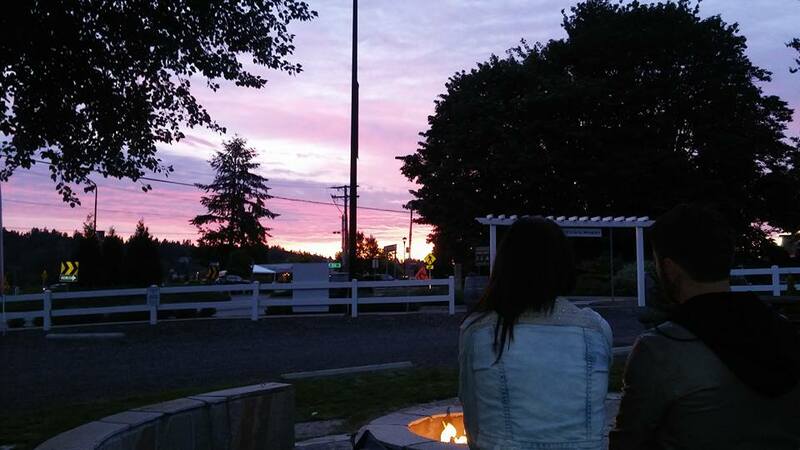 Watching a beautiful sunset by the fire pit.